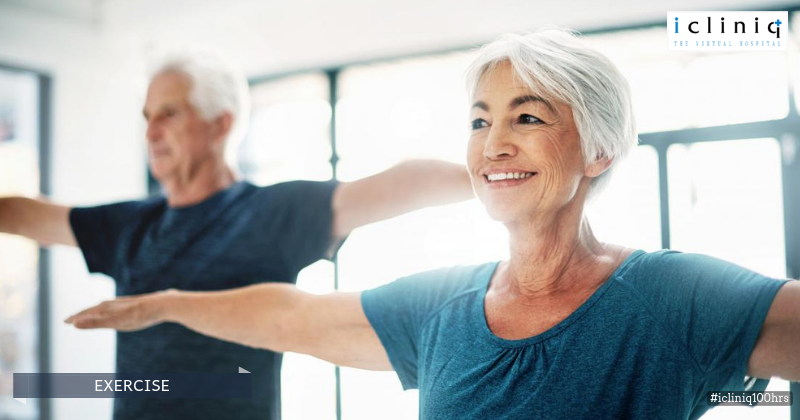 When you have hip pain occurring every day either due to arthritis (joint inflammation) or bursitis (inflammation of fluid-filled sacs between the joints), routine tasks such as walking, climbing or bending will turn out to be a challenging task. But, it is true that there are some ways to overcome the situation. Here are a few tips that can help you manage the pain. Also Read : My hip pain aggravates during yoga and exercise. How to manage the pain? Also Read : I am having hip pain due to playing squash. Please advice. 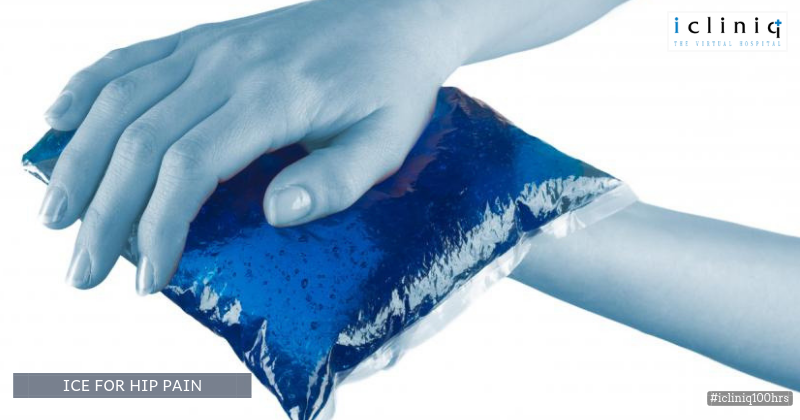 Wrap ice packs in a towel and place them over the area where there is pain and apply gentle pressure. This can help in reducing the inflammation caused due to arthritis and as a result, reduce the pain. This might sound confusing but heat can also help do the trick. 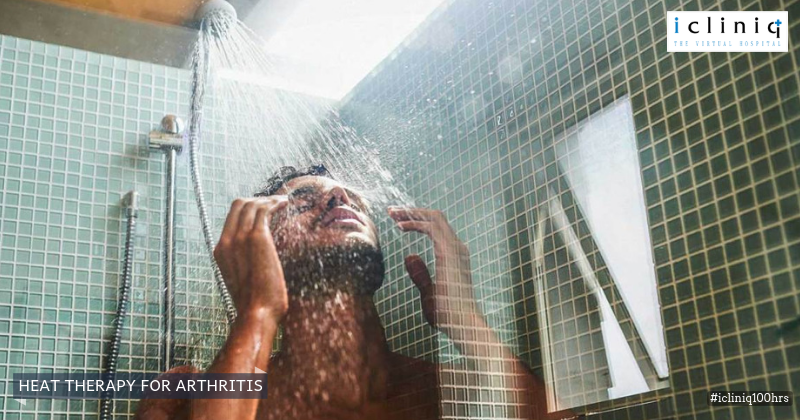 A hot shower or a soothing massage in the affected area by dipping a towel in hot water should do the trick. Using heat is an exception when the pain is a result of bursitis. Focusing on strengthening your thigh muscles can support a lot if you have hip arthritis. Following muscle strengthening techniques can be very effective in your fight against arthritis. Swimming is a wonderful exercise and can help you keep your whole body fit. Coupled with water aerobics it can help in strengthening your hip joints. Regular swimming and minor water aerobics can help you stay fit without exerting much pressure on your joints. Arthritis in your hip is mostly the result of wear and tear of your cartilage in the joints. Losing weight can help you release the pressure on your hip joints. Losing weight can not only reduce pain but also prevent further damage. Your body can give you clear warnings if you are doing something wrong. 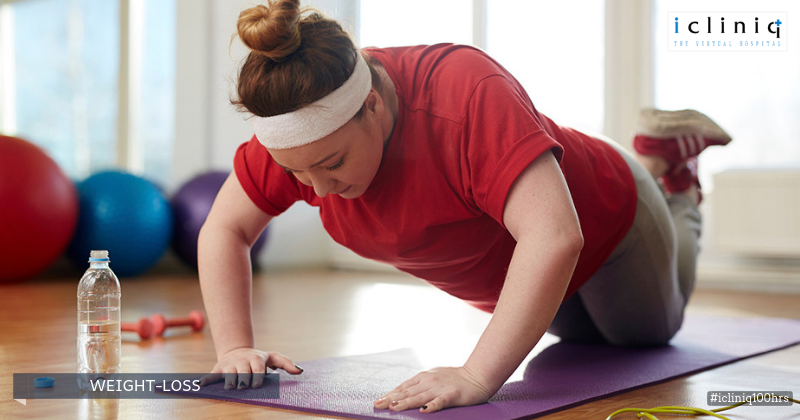 Regular exercise usually helps relieve pain caused by arthritis and bursitis. But when you start experiencing pain in a different area after starting your workout session, you might be doing it wrong. In such cases, it is better to contact your doctor or your regular therapist and get it clarified. Q: How can severe hip pain be effectively treated? Q: I have leg and hip pain. Is it due to a fall or Ciprofloxacin taken for UTI? Q: Are my right knee and hip pain due to osteoid osteoma?